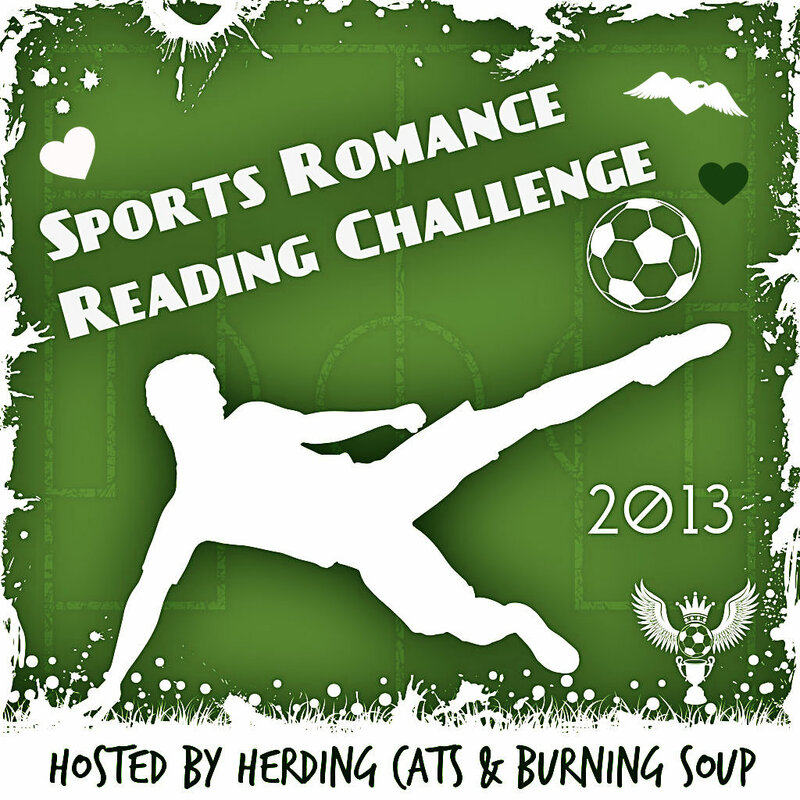 herding cats & burning soup: 2013 "Sports" Romance Reading Challenge SIGN UP!! Need some ideas? Check out this LIST on Goodreads! Fill out the linky sign up our our Challenge Page! !